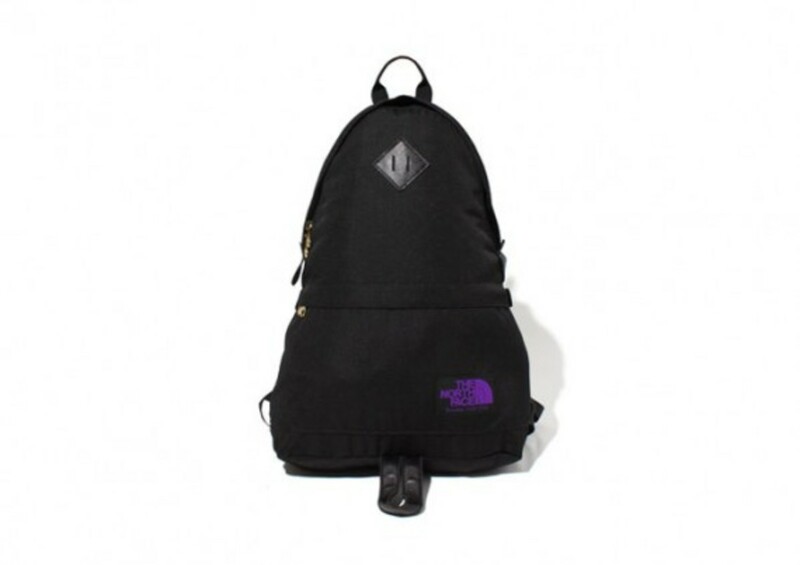 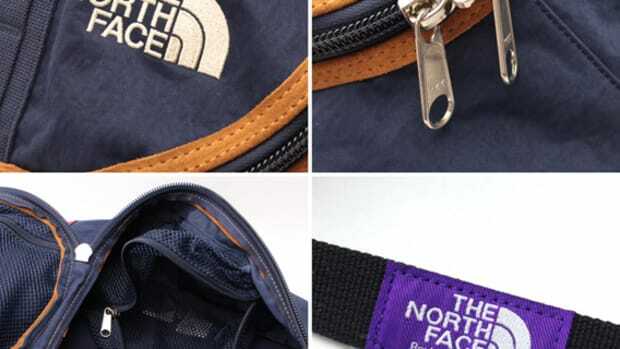 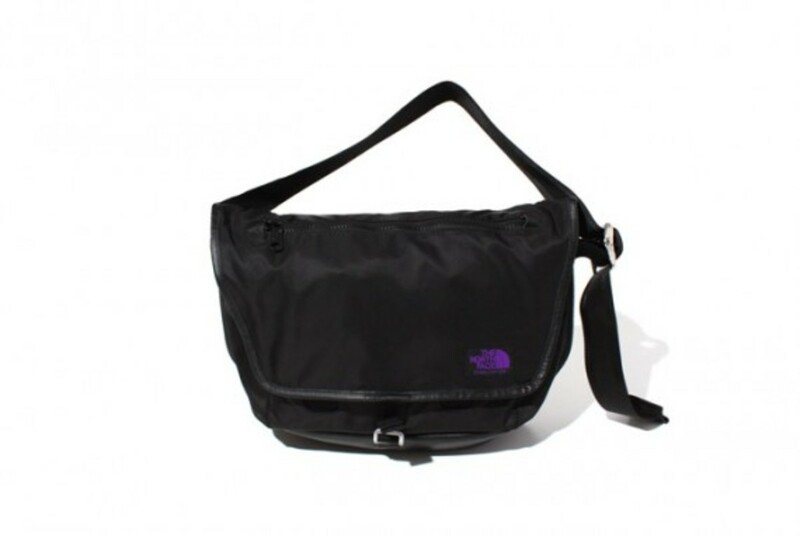 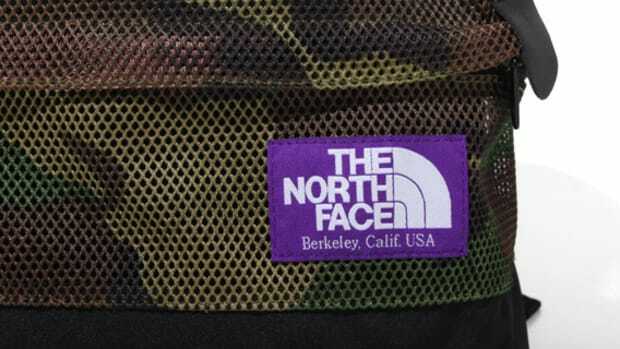 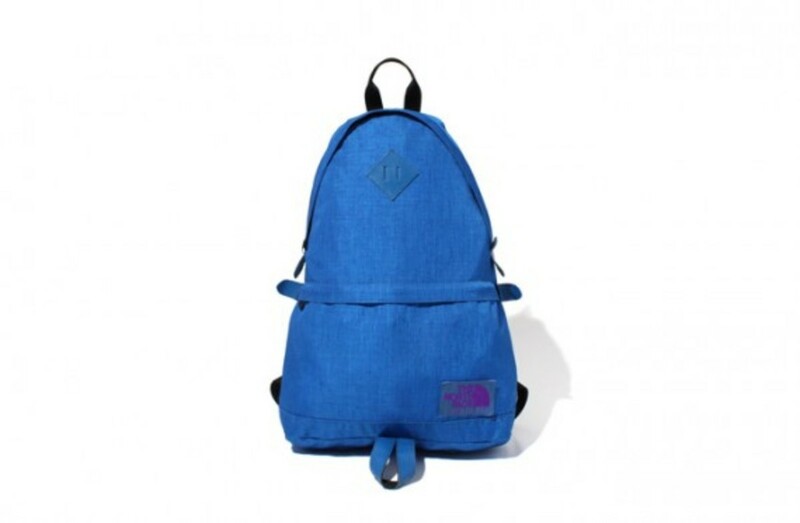 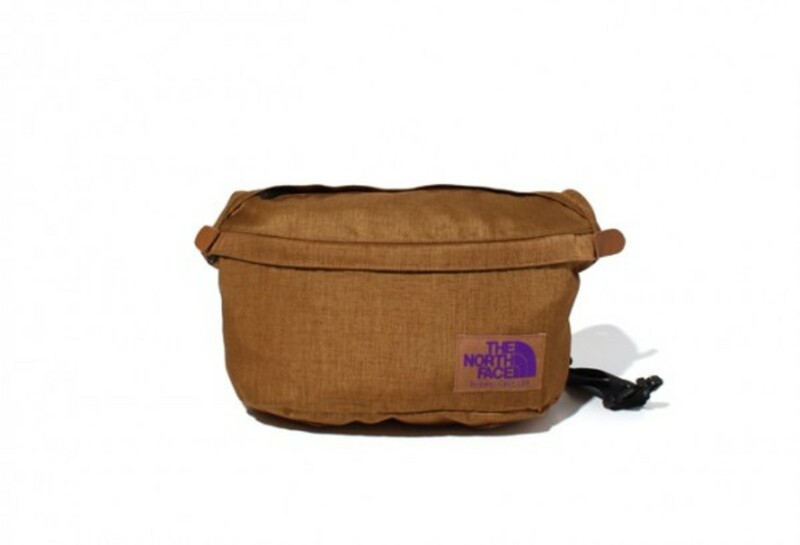 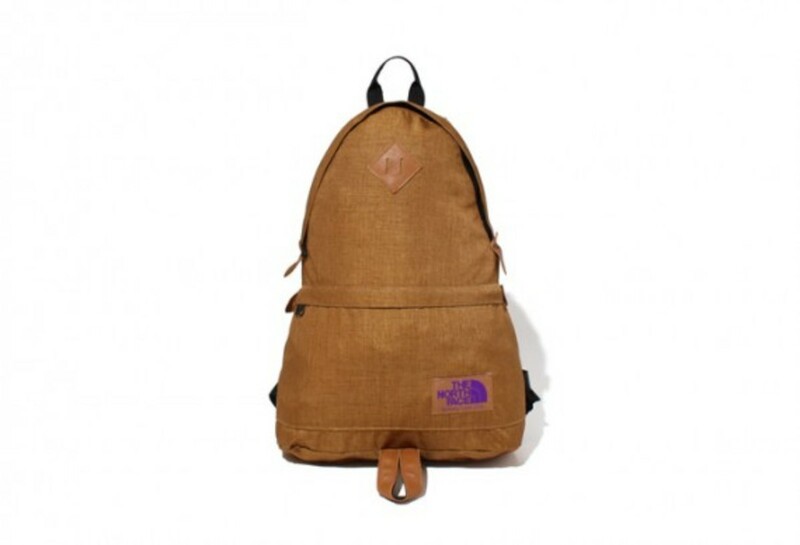 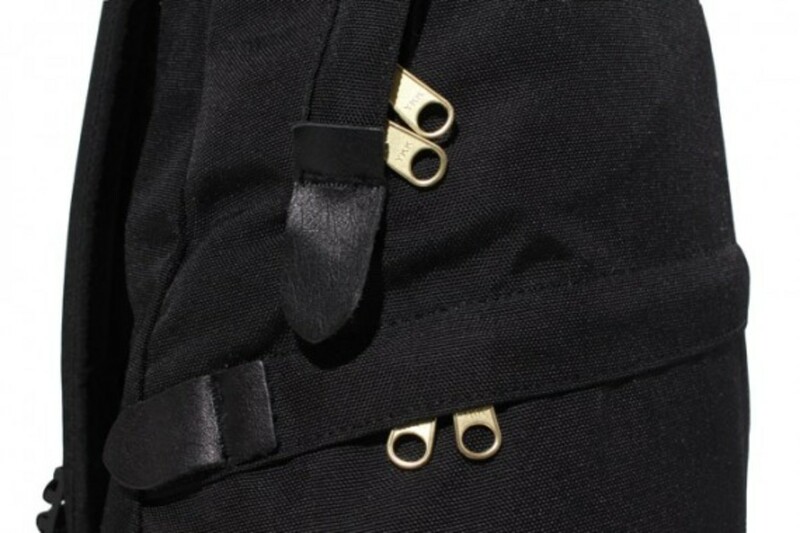 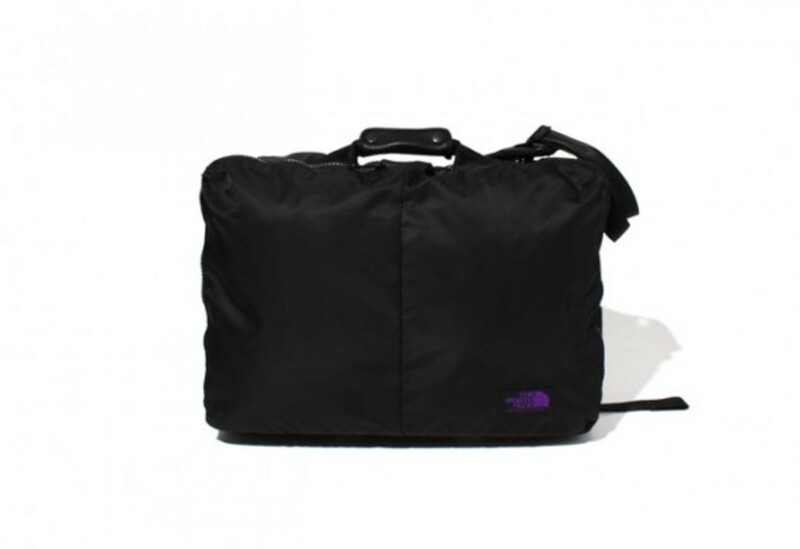 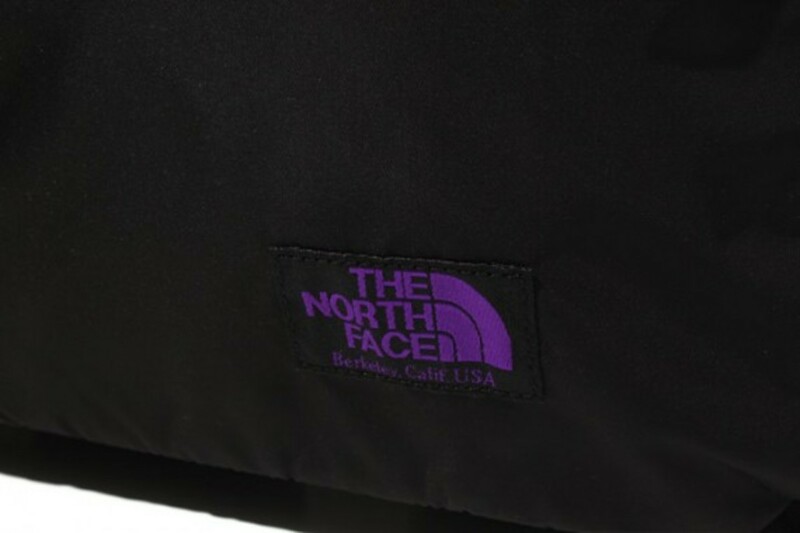 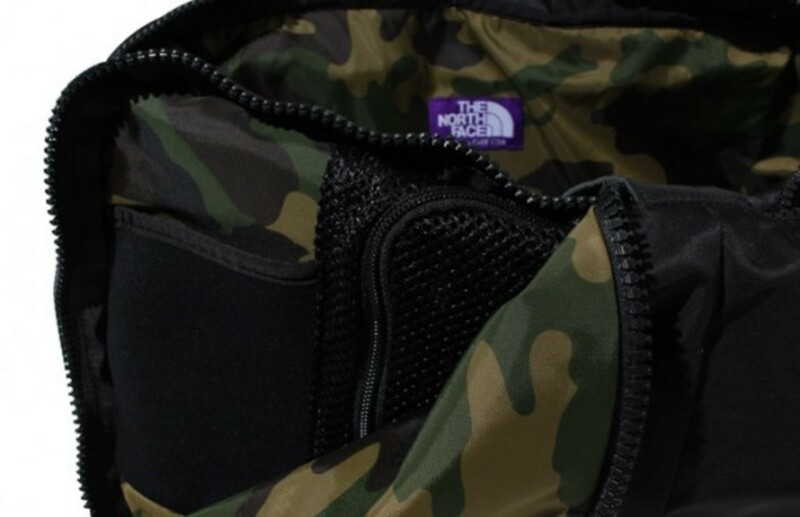 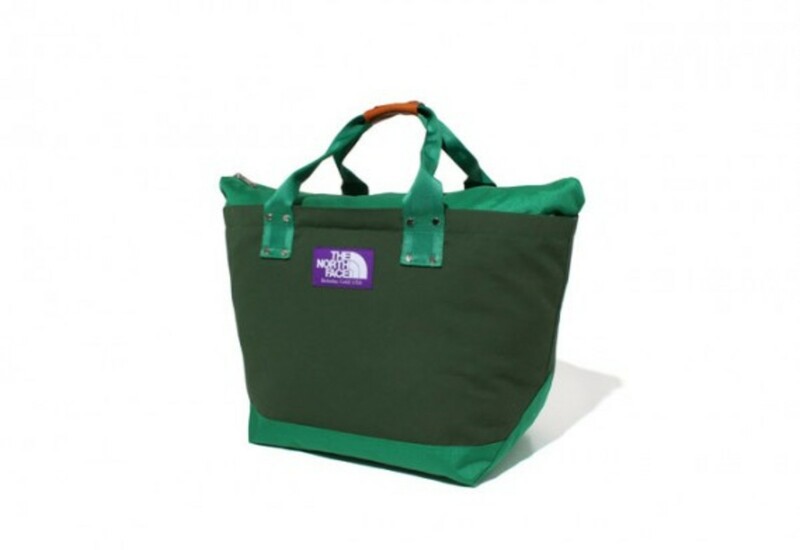 The North Face Purple Label is proud to announce the arrival of their Spring 2013 Bag Collection. 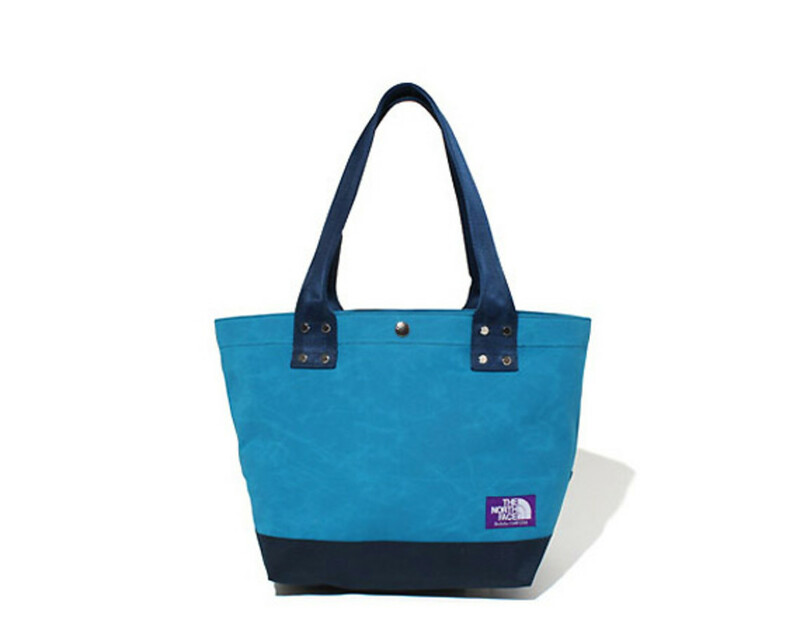 In total, there are eight styles produced this season, consisting of many bags that are not available from their main line. 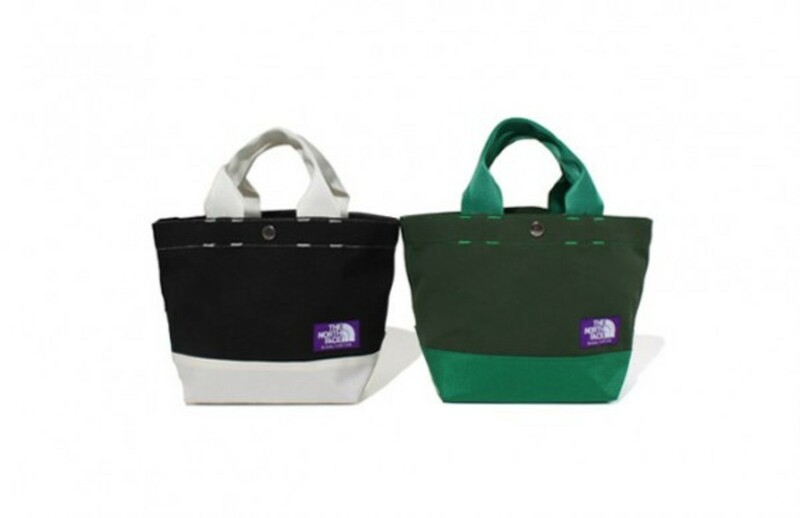 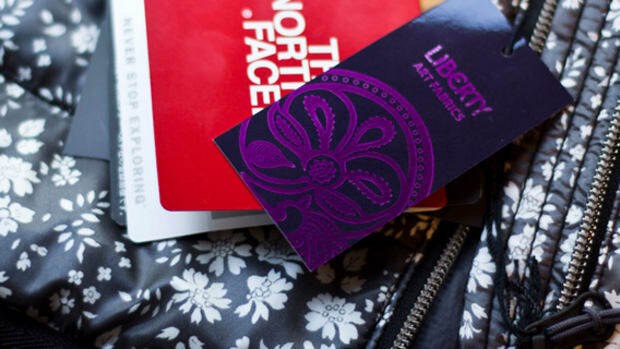 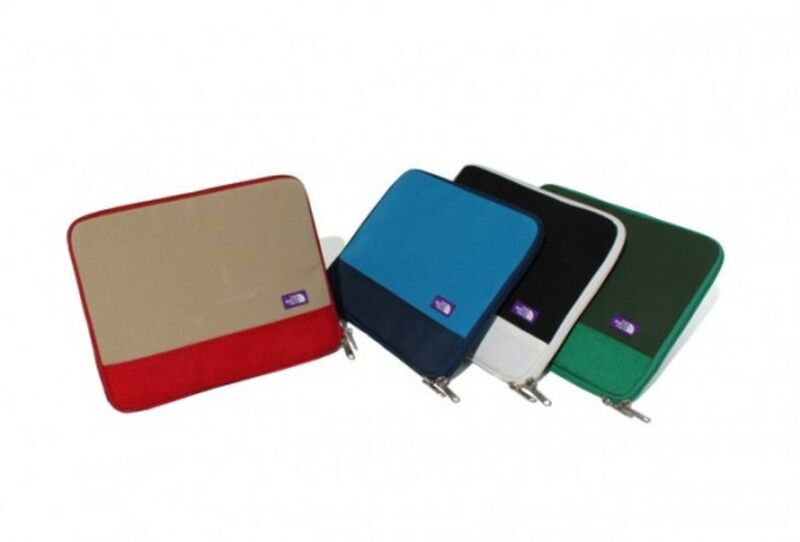 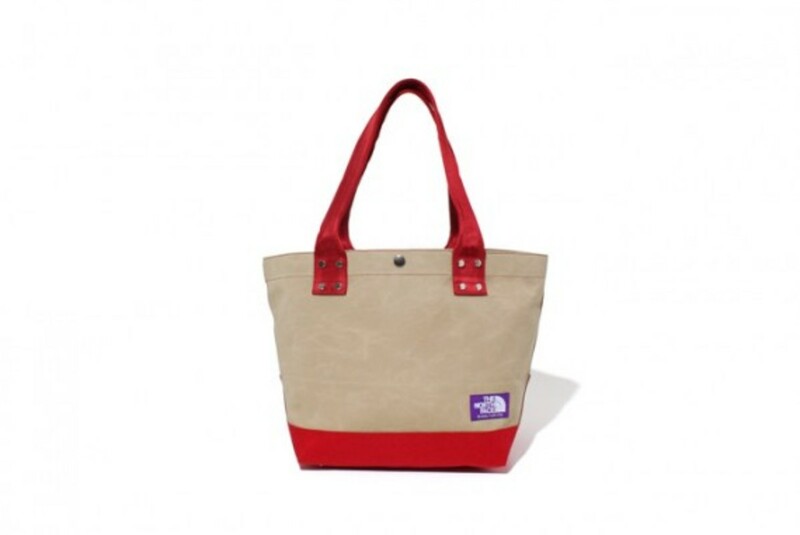 Joining the staple Day Packs and Tote Bags are new styles such as Messenger Bags, 3-Way Bags, and Multi Case. 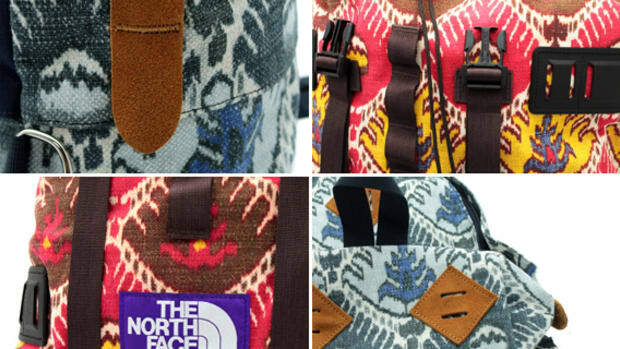 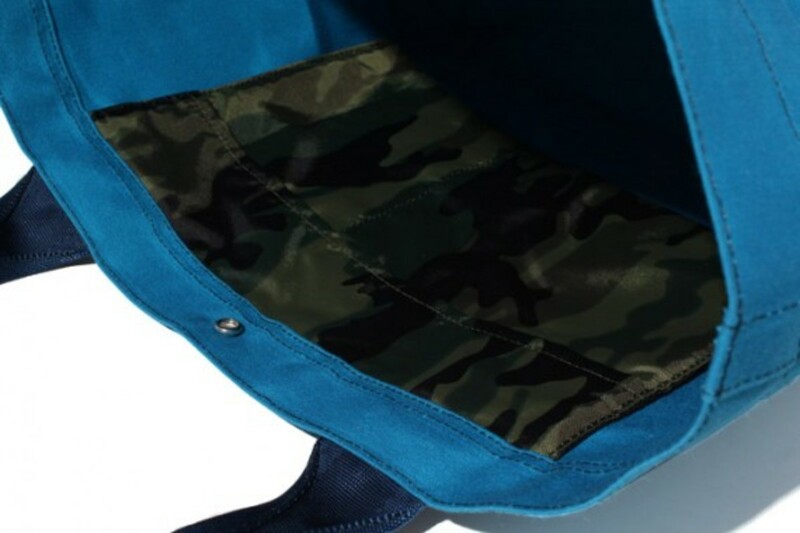 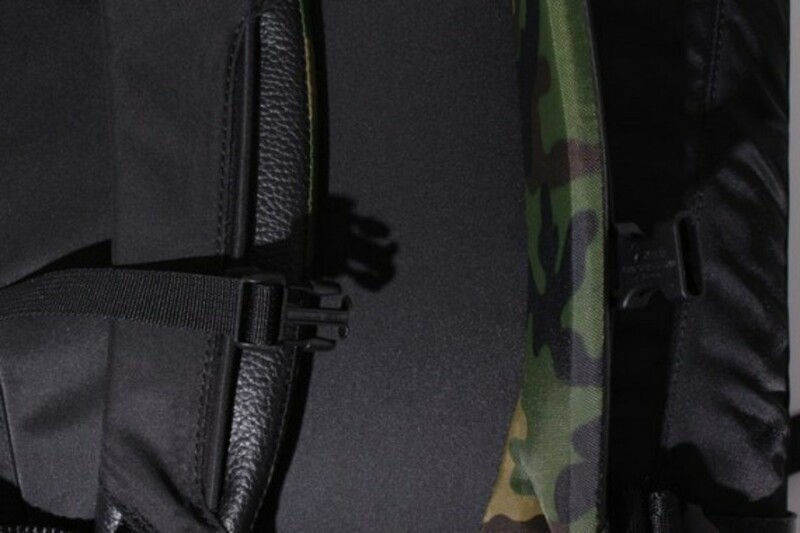 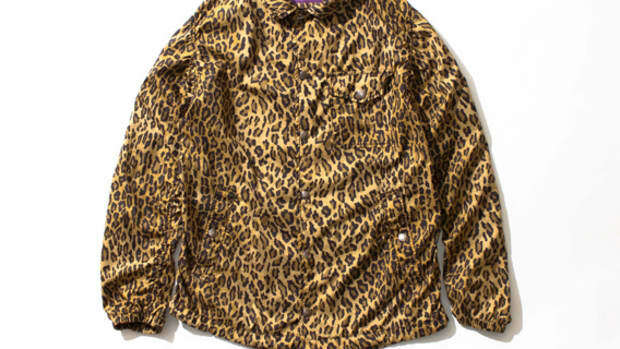 Unique color combinations distinguish this collection, contrasted by woodland camouflage lining on several of the items. 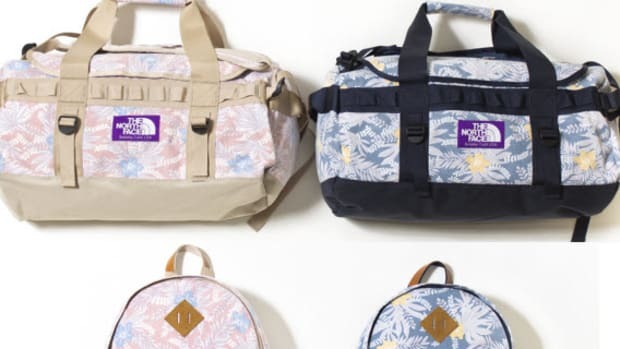 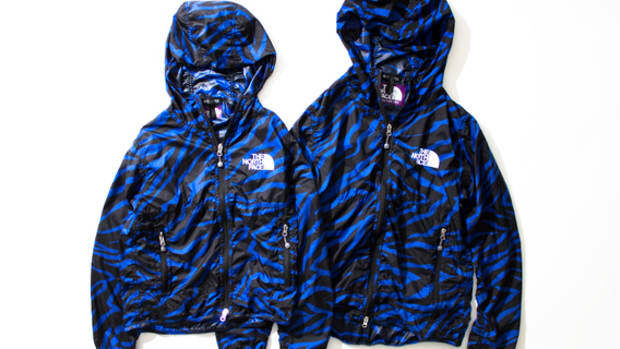 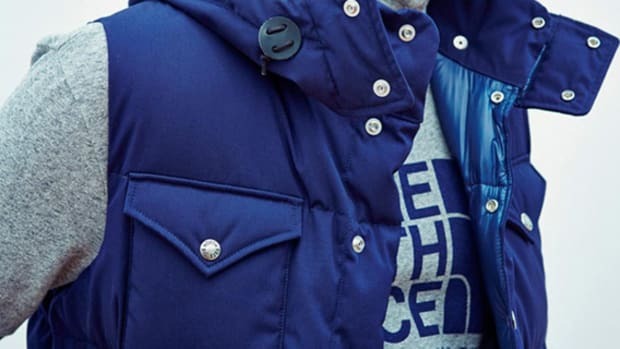 Expect this collection to drop at The North Face Purple Label accounts in the near future, including nanamica stores in Japan.